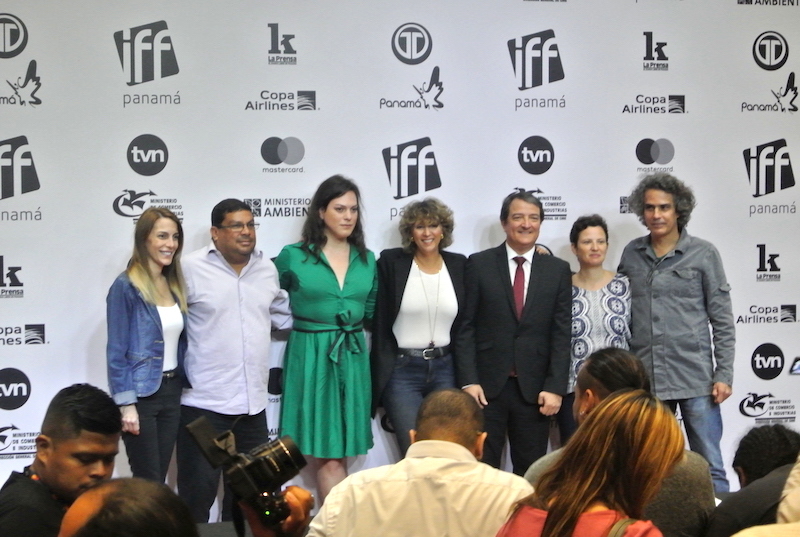 The seventh edition of the International Film Festival of Panama (IFF) will be held from April 5 to April 11, 2018 in Panama City. For this year the festival brings a Central American and Caribbean lineup that reaffirms the commitment to serve as the leading platform of emerging cinema in the region. There will be over 14 movies screened from the Central American and Caribbean region, including at least five movies that were produced in Panama. The entire festival will feature over 70 movies from all over the world. The festival will be opened with a screening of “Una Mujer Fantástica (A Fantastic Woman)” by Sebastián Lelio, which premiered at the Berlin International Film Festival and earned the Silver Bear for Best Screenplay. This film was produced in Chile and is about Marina, a young waitress who leads an exciting life at night as a club singer. After her boyfriend’s sudden death, she is confronted with hostility from her boyfriends family that believes she is responsible. The filmed will be screened on April 5 at Teatro Balboa, headquarters of the IFF, and Oscar-winning actress Daniela Vega will be in attendance. Movies will be shown daily at Cinepolis Multiplaza, Teatro Balboa, and the newly renovated Teatro Gladys Vidal. People will also be able to enjoy free movie screenings on Friday, Saturday, and Sunday with open-air projections on the Cinta Costera. Films are shown with English and Spanish subtitles so you do not need to worry if you do not speak the language of the film. The festival will close with the world-premier of “My Name Is Not Rubén Blades”, a documentary by Abner Beneim about one of Latin America’s most iconic salsa music icons. For a country like Panama, a film festival represents a unique exhibition platform and a cultural tourist destination. With the celebration of IFF Panama 2018 there is an expected increase in the local economy in the occupancy of hotels, restaurants, excursions, shopping and other tourist services. To see the complete lineup of films being screened, visit iffpanama.org or download the entire lineup here. Tickets can be purchased at the venues beforehand or in advance via panatickets.com.